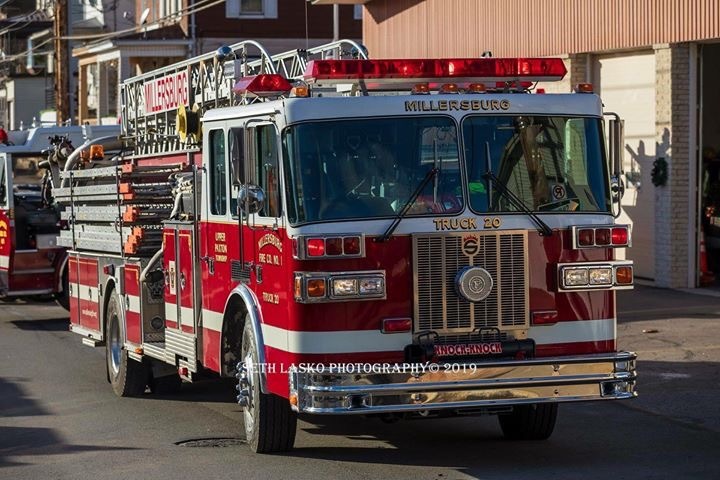 Thursday, January 10, 2019, Truck 20 and Tanker 20 were dispatched to Williamstown Borough to assist on a working residential structure fire. The Truck responded with four. 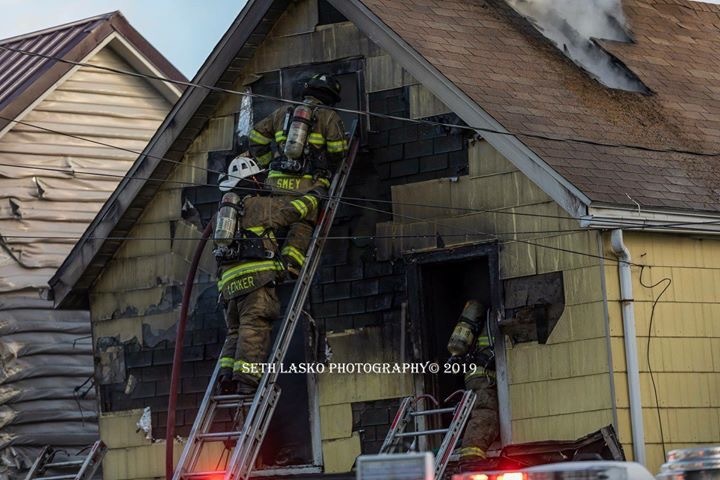 Upon arrival the crew assisted with manpower and performed a variety of tasks on the fire ground including placement of ladders, fire extinguishment and overhaul. The Tanker was dispatched as part of the Tanker task-force that was assembled to help with water supply.